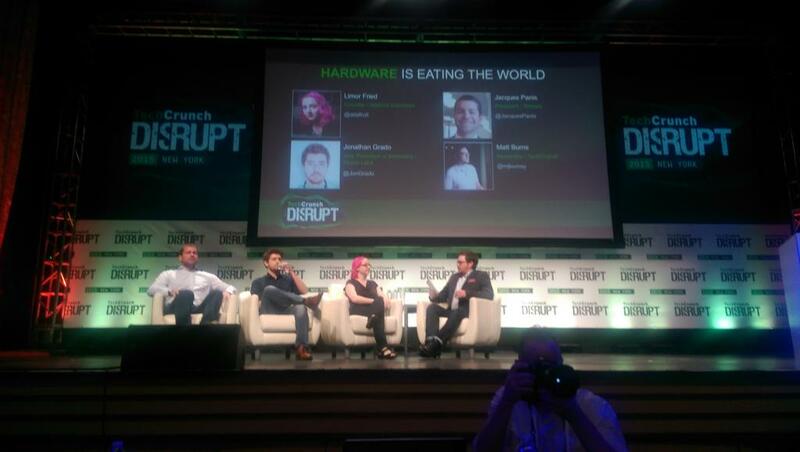 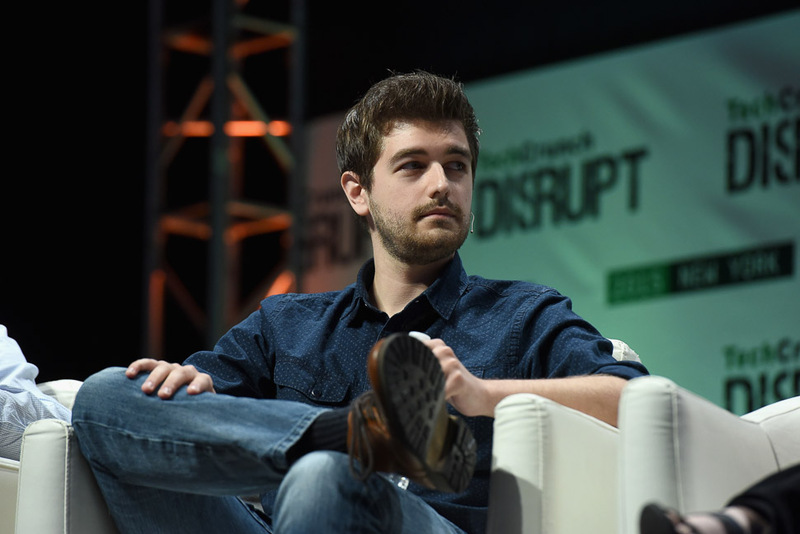 This past Monday, Jonathan Grado was lucky enough to be invited to speak at TechCrunch Disrupt 2015. 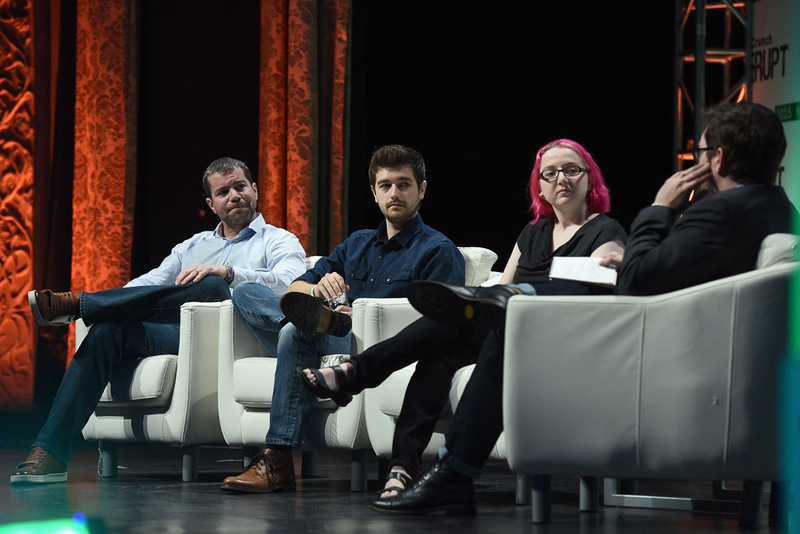 He was on a panel with Shinola and Adafruit about building in Brooklyn, Manhattan, and Detroit. 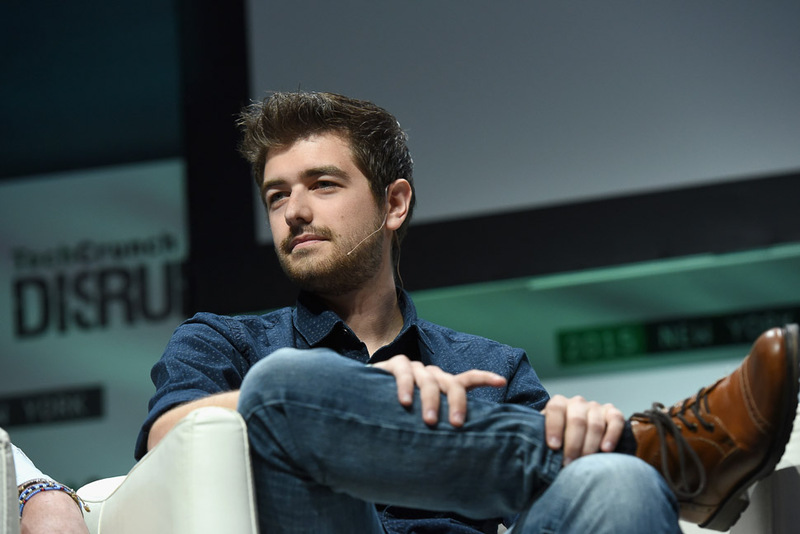 He also announced a new Limited Edition Grado Headphone coming soon. 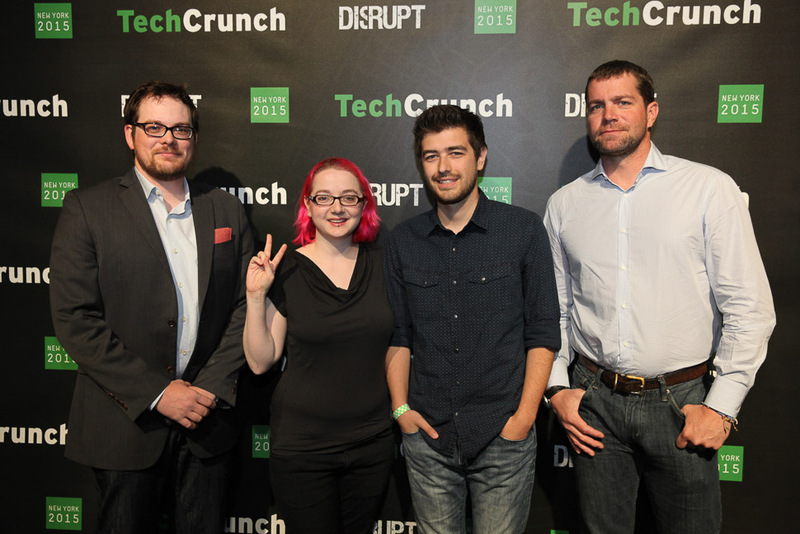 Below is the video or click here to visit the TechCrunch page.